As Thanksgiving approaches, we’ve been reflecting on the many creative people who’ve inspired and challenged us to grow, stretch our limits and be the absolute best designers possible. In the spirit of thanks and sharing, below are (in no particular order) 14 designers of all kinds who’ve influenced us throughout our careers. Whose inspiration are you thankful for? Let us know in the comments below. 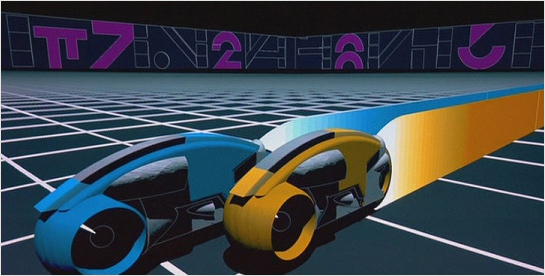 The concept designer and futurist behind visuals in films like Blade Runner and the original Tron, Mead’s forward-looking designs have brought the future to the present.